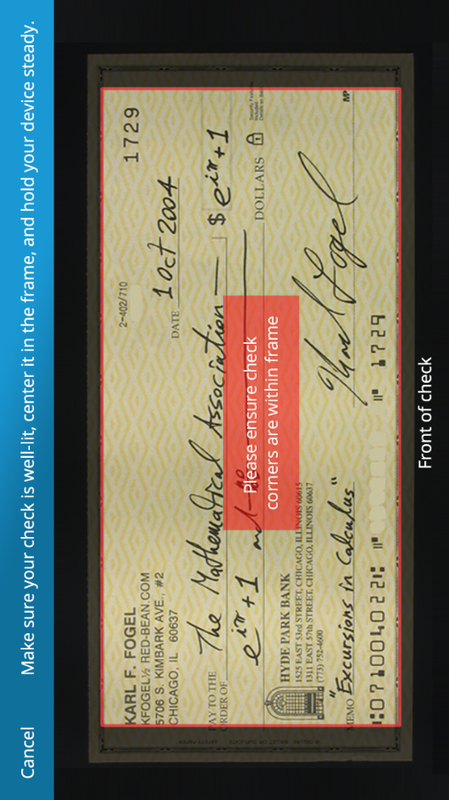 Three example screens from mobile retail banking app for FNFG New York (over 300 screens). Written using hundreds of pages of complex support material with daily changes. 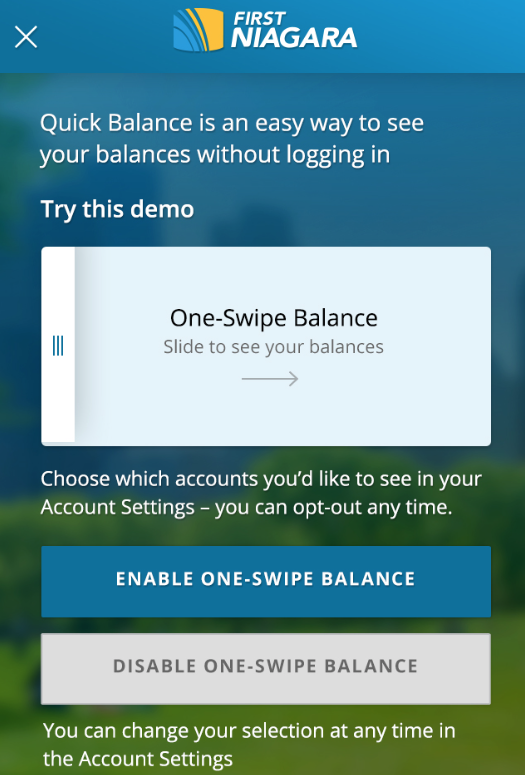 Also wrote Business Online Banking app and Copy Standards Guide.